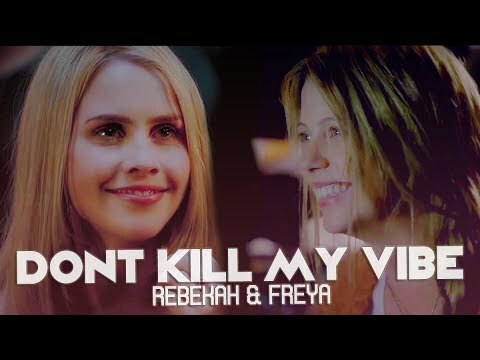 Rebekah Mikaelson | I want to live. Which friendship do you like the most? In 'Ordinary People' we’re heading back in time, to when the Originals were just Ordinary People. Elena, Damon and Alaric will be getting up close and personal with a cave mural in this episode. a comment was made to the poll: You like her mais in..
a comment was made to the poll: Which friendship do you like the most? a comment was made to the poll: Who belongs to Rebekah? a comment was made to the poll: Do u like her with Stefan? Who did Rebekah invite to the ball? Rebekah 5in5 ícone Contest Winners Gallery!